Search for and purchase your Designs the Easy Way! 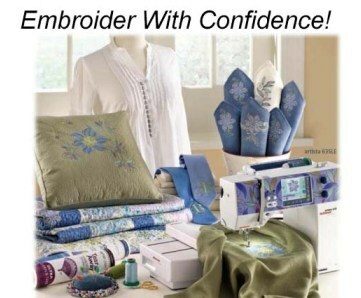 You will need to login and set up an account to be ready to buy and download embroidery designs. to make sure you are on the correct site. 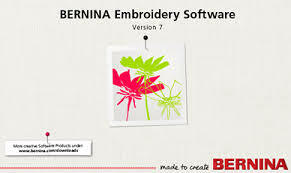 BERNINA Embroidery Software 7 Has arrived! Take your embroidery to the next level with the new three-dimensional features available in the just-released BERNINA Embroidery Software 7. Yes, you can do PunchWork, StumpWork and Trapunto in the hoop; see how. Bring your embroidery machine, all your supplies, and your lunch. You’ll have the whole day to get them done and lots of room to spread out. We will be there to provide help, guidance, the latest news and even our sage advice! There will be specials, surprises and Lots of Fun! Call or come in to sign up.